and receives awards as one of the best European festivals, while on the other hand Guča is a traditional brass bands’ festival that been called by The Guardian Europe’s wildest party. dancing and drinking throughout the festival days and nights, and amazing performers. 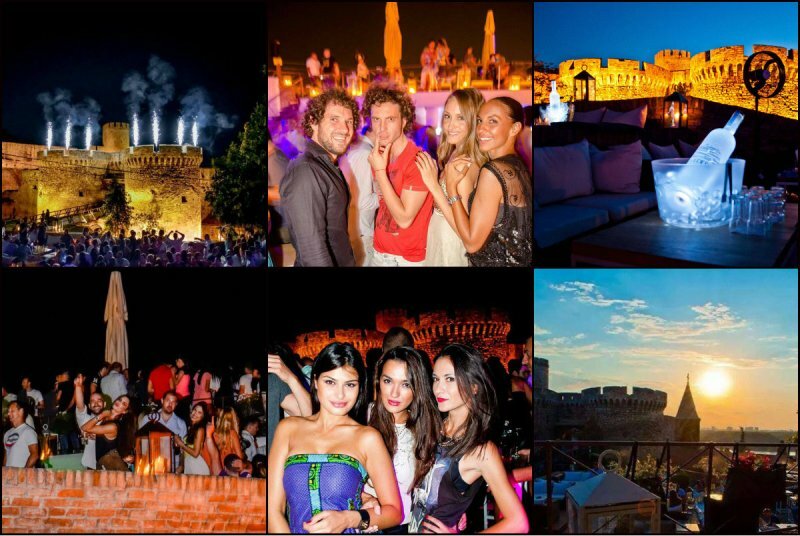 clue of what kind of party to expect and why it has been called Europe’s wildest party. most popular parts of the program, and they are visited by hundreds of thousands of people. is expected to be announced in the next few weeks. This year’s headliners include Emeli Sande, Faithless, Martin Garrix, The Prodigy, Clean Bandit, Milky Chance, and many others. 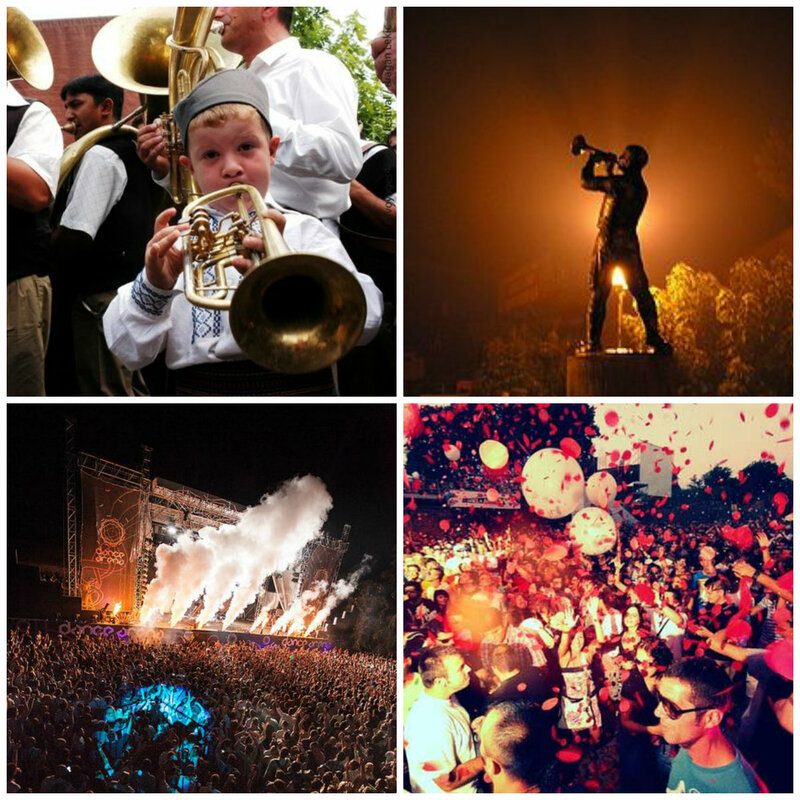 From 9th-12 th July, Novi Sad will be the host of an amazing festival, so be sure to check it out. festival. The location of the festival is Budva, Montenegro. The whole festival is set on a beach, so it is quite a party! affordable prices! Serbia really is a paradise for all you party lovers out there.